Header: It is the most important part of Email which holds the details of senders and recipients. The important technical info which the header contains are To, Bcc, Cc, Subject, Date and Time of Receiving Email, Attachments, IP address, MIME, etc. As these properties are very crucial so all Internet Header technical features are retained after migration procedure. Message Body: This Part includes the written data of the mail. 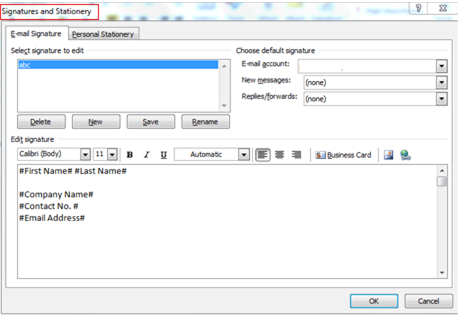 It also consists of signatures or text which generated automatically by the senders’ email system. It maintains the relevancy and originality of info found in the message body suitably. Footer:It is the bottom part of an email which comprise of signatures that provide info about the sender of the Email. It get automatically appended at the end part of an email message. In order to use Email Filter option, first you need to select the Mail Category as shown in following screen via which option of filtering the Lotus Notes Email get enabled. Received on Interval: Using this option you can exclude NSF Emails of a particular period by providing date in FROM and TO of Received On Interval option. For Example. If you fill date from 23 November 2014 to 21 February 2016 then Software will exclude all Email messages that will come between this date range automatically. 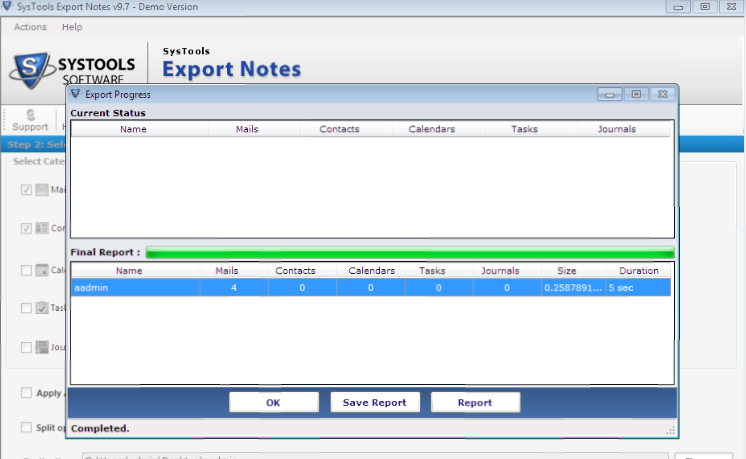 Now a message box will be pop up on the screen which shows successfully complete Export then click on OK button. In this way, using the above option of Email Filter, you can export your essential Email messages appropriately from NSF file to PST file format. 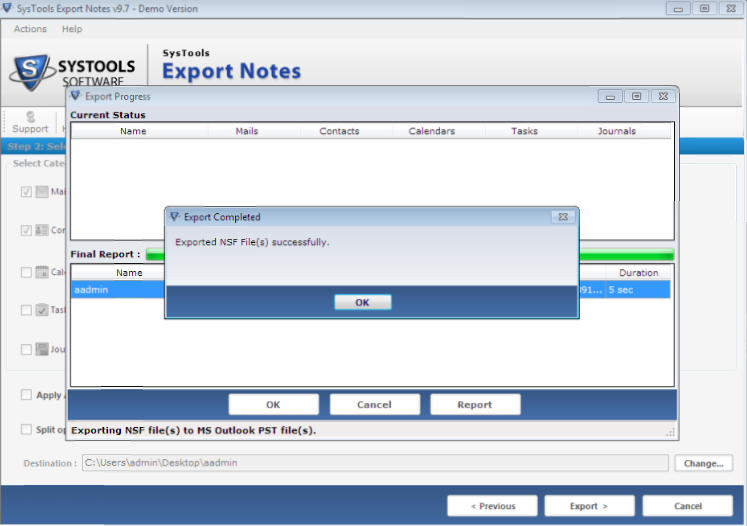 This option of Software benefits by excluding unnecessary NSF data during conversion and maximize the integrity and ingenuity of NSF Emails after converting in Outlook PST file format successfully.